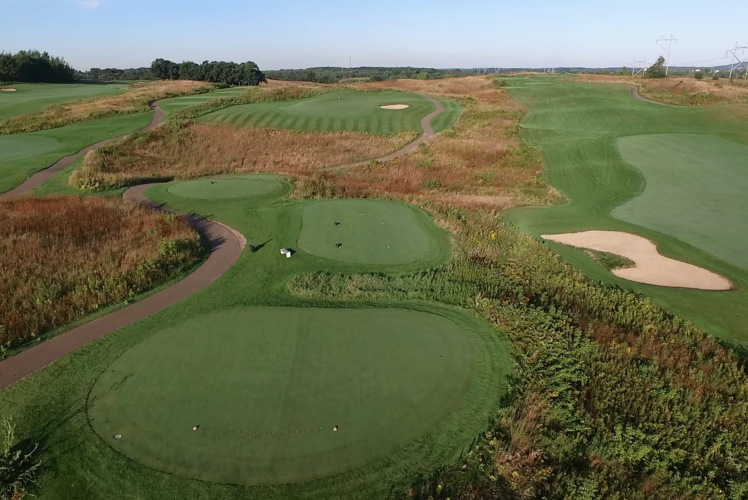 At 6,078 yards from back tees and 4,780 yards from front, this 18-hole course makes up for lack of distance with strategically placed hazards, bunkers, and subtly breaking greens. 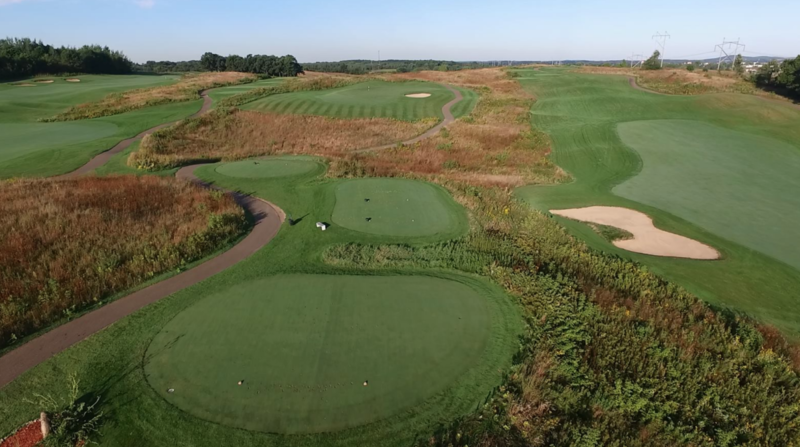 Built in a peaceful park-like setting, Mill Run has been honored with a three star rating from Golf Digest magazine. Practice facility, carts, clubhouse, pro shop.